Felicite Tomlinson's last ever appearance on Youtube shows her undergoing a tattoo tribute. Felicite Tomlinson sister of Louis Tomlinson was last seen on Youtube on February 9 where she revealed the new tattoo tribute to her siblings. In the footage, the 18-year-old social media influencer is seen joking around with her tattoo artists whilst treating them to a round of hot drinks. On the final YouTube appearance, Félicité is filmed getting initials of six of her siblings including One Direction's Louis Tomlinson etched on her arm. Felicity's final tattoo was a tribute to her mother who died at the age of 43 in December 2016 from Leukemia. 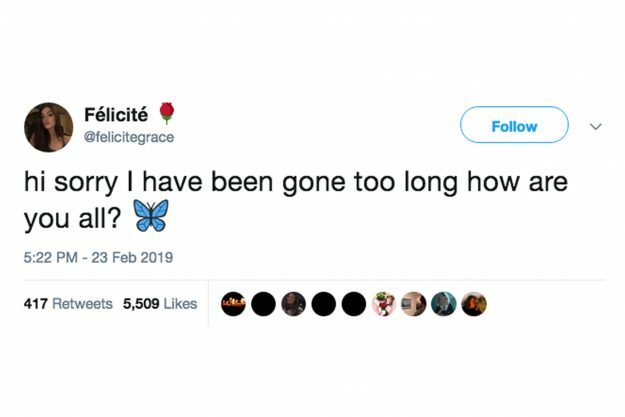 Recently, social media star's last tweet also surfaced in which she apologized to fans for being 'gone too long' in her heartbreaking final tweet before her death on Wednesday. Felicite apologized to her fans in her last tweet. The Instagram star Felicite died at a young age of 18 on her apartment in Earls Court, West London of a suspected heart attack on Wednesday. Before her death, the aspiring fashion designer was open about mental health stigma while being actively involved in answering questions from her 405,000 Twitter followers, when she highlighted the “disease of addiction” as an area in which more thought and education is required. Felicite went on to speak about other mental illness while hinting she herself battled depression since the demise of her mother in 2016. In October she also revealed she was suffering from sciatica, which is an extreme back pain caused by the irritation of a nerve. 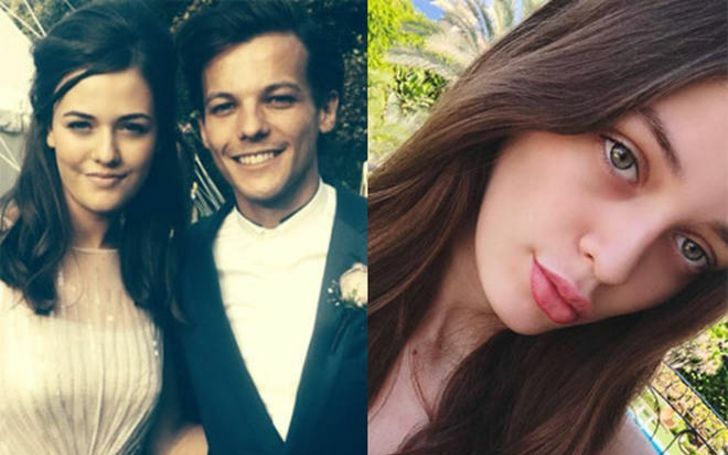 Felicite regularly shared details of her life to her 1.3 million devoted Instagram followers. The world is saddened by the untimely demise of Felicite and our thoughts and prayers are with the family.